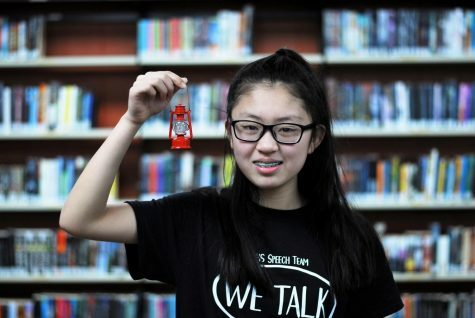 Angel Zheng is in 7th grade this year. Her favorite subject is math. She is involved in speech, coding, band, and math league. When she isn’t busy she enjoys reading and singing during her free time. This is her first year in Torch and she enjoys throwing parties but she is also productive by writing a lot of articles.